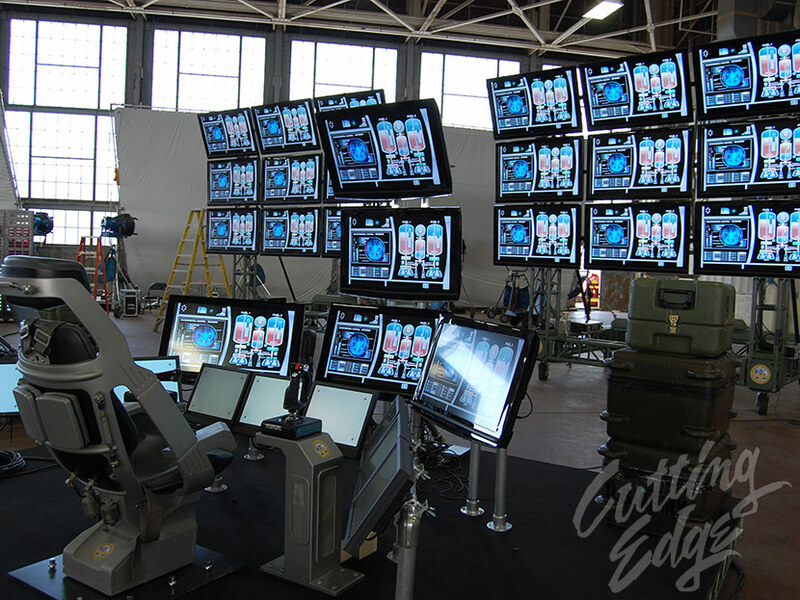 Feature films, TV shows, commercials and music videos are all utilizing more and more technology that appears on camera. 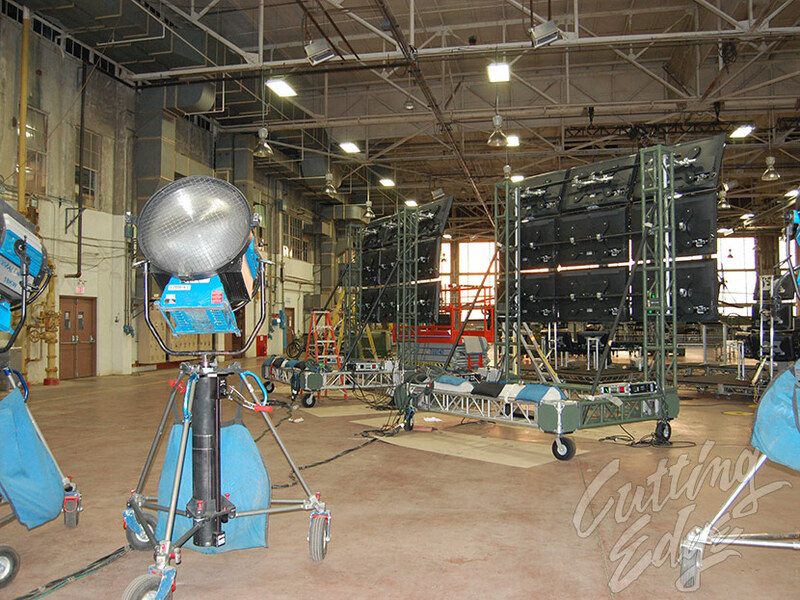 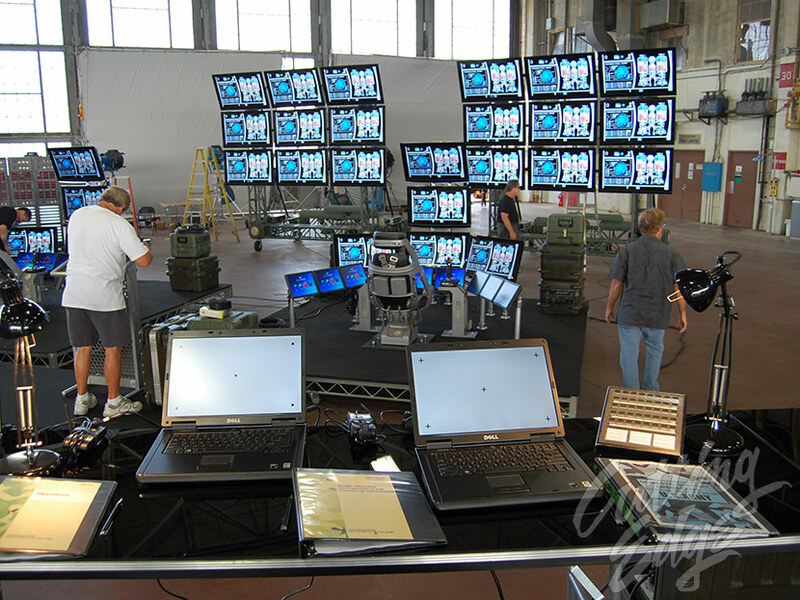 For this military Command and Control Station we utilized over 50 LCD Monitors and Laptops. 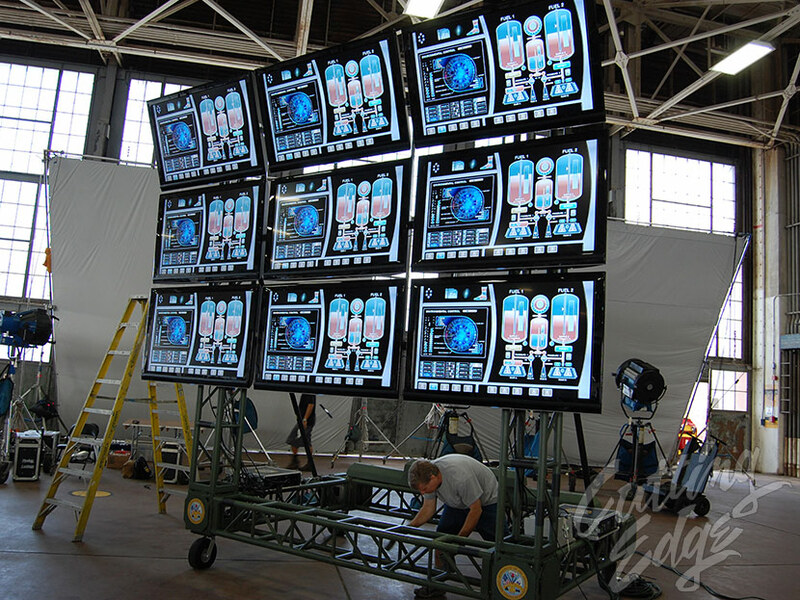 The monitors we use can be shot with traditional 35MM Film cameras, as well as with digital cameras like the RED EPIC and the ARRI ALEXA cameras. 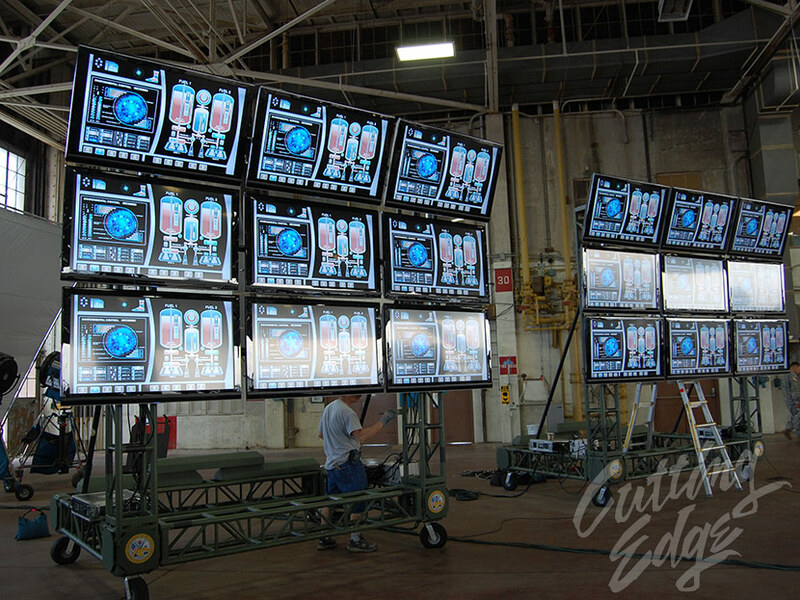 You can shoot at any frame rate desired, and we can also route any picture to any monitor. 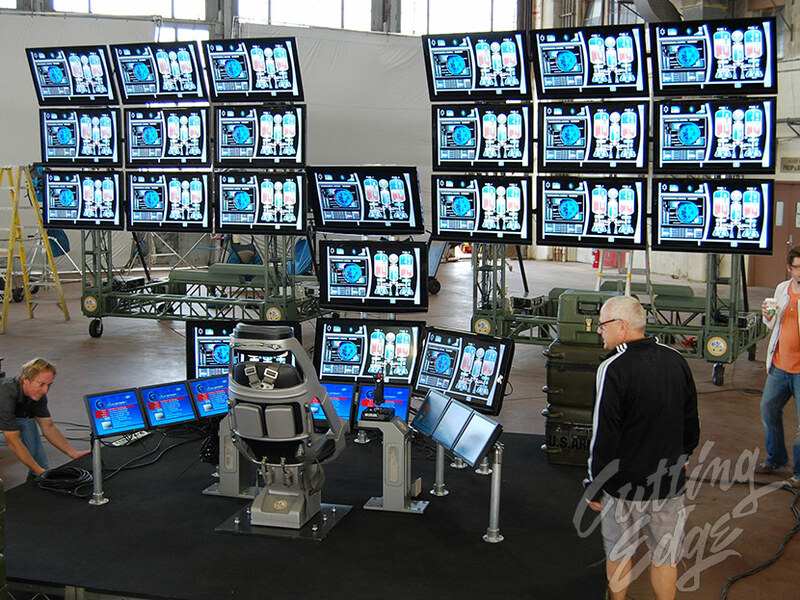 Please feel free to call us about your technology needs.